Stop the losses. Reduce the stake on FOBTs to £2 now. ** This estimate is based on losses over a 24 hour period. 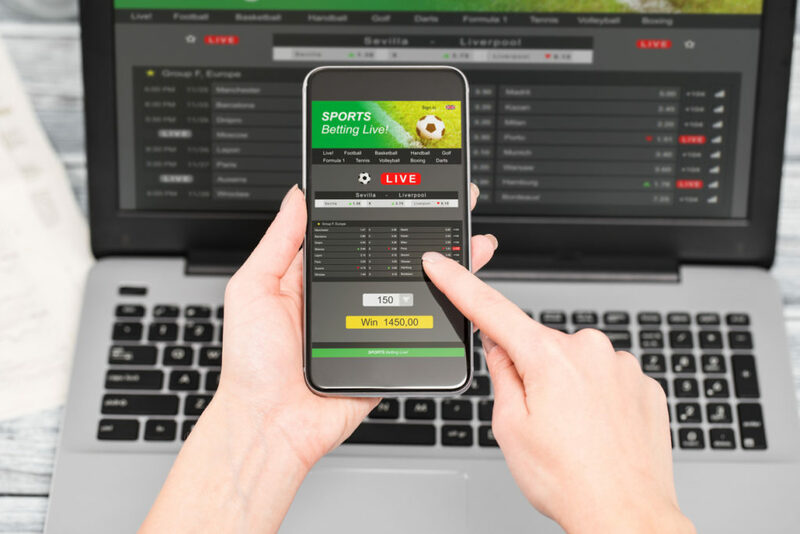 On average bookmakers are open for 12 hours a day (except for Sundays when they are open for on average 7 hours), on this basis, during shop opening hours, losses would be higher at around £115.14 every second, £6,908.4 every minute and £414,504 an hour.